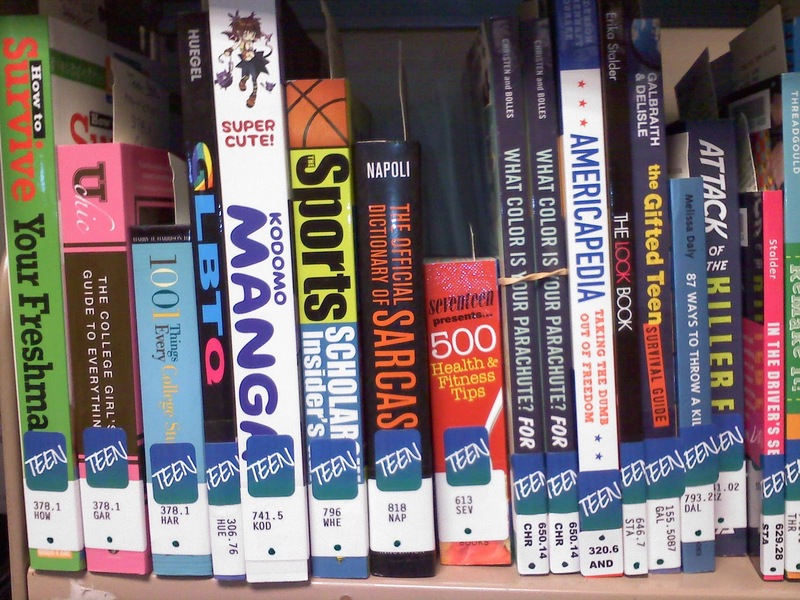 Greece Library Teen Blog: New - Nonfiction in the Teen Area! This just in! New nonfiction, and fiction titles in the Greece Public Library! 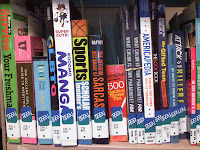 Look for the nonfiction where the series books used to be. 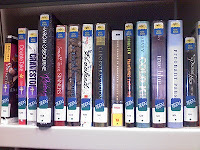 Series books are now filed in the regular teen fiction section. 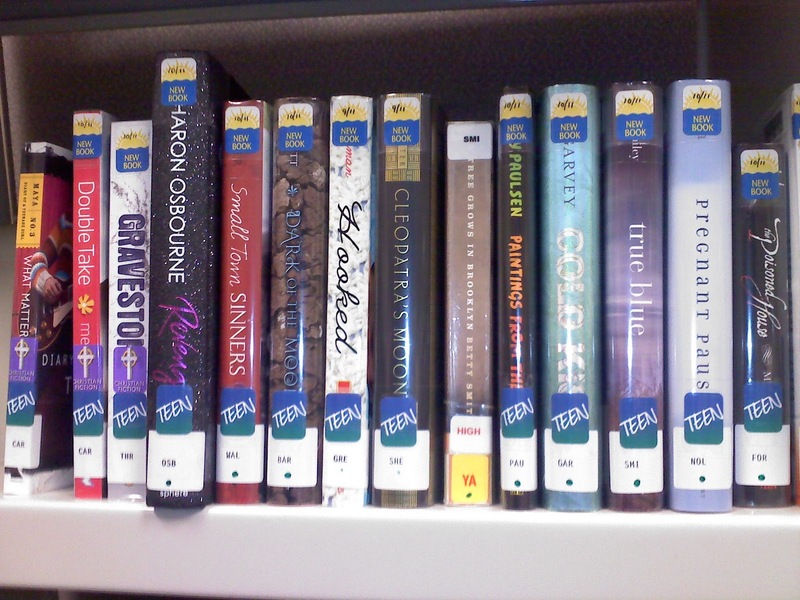 We also are getting lots of great new teen fiction titles, too. 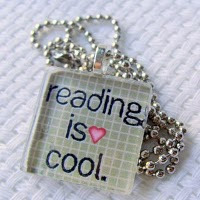 Come in and check them out!